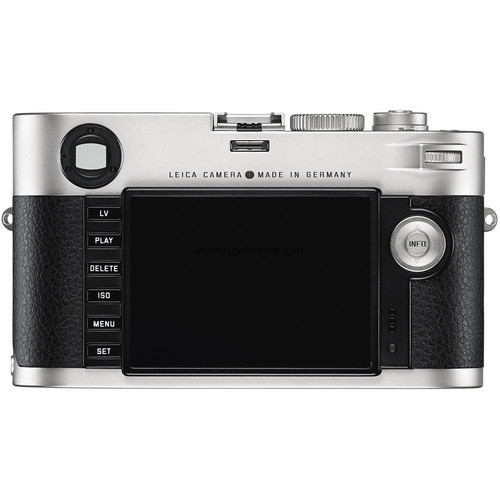 The silver chrome centennial edition M Digital Rangefinder Camera from Leica is a traditionally-styled M-series camera that blends elements of Leica's celebrated past with contemporary imaging technology. 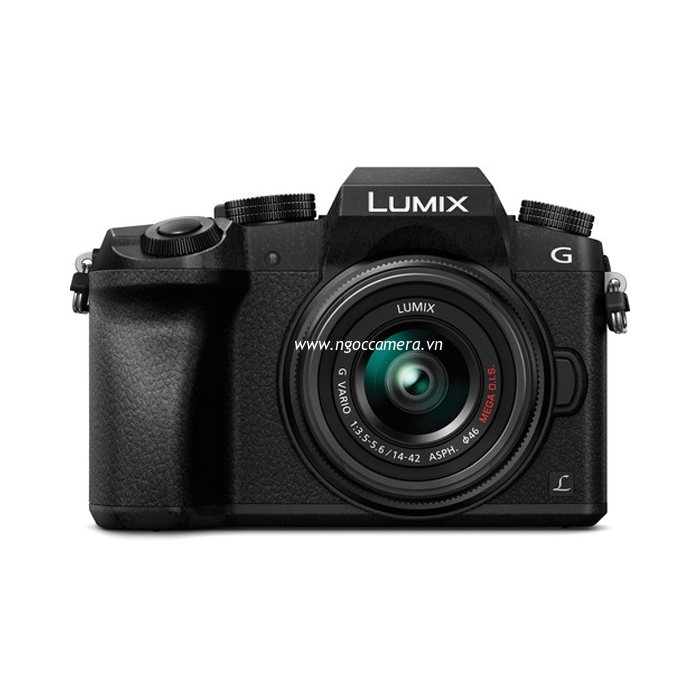 This camera features a full-frame Leica Max 24MP CMOS sensor and Maestro image processor to realize rich image quality with low noise levels and smooth color and tonal gradations. The sensor and processor combination also avails the ability to shoot continuously up to 3 fps, record full HD 1080p video, and enable a top sensitivity of ISO 6400. 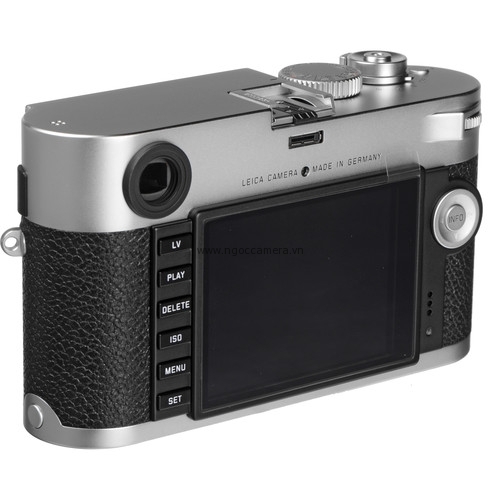 Unique among digital cameras, the M maintains Leica's preference for a rangefinder design and incorporates a 0.68x optical viewfinder with split and superimposed manual focusing and automatic parallax correction. Alternatively, the M is also the first M-series camera to integrate live view shooting capabilities, with the added convenience of being able to check focus and composition on the rear 3.0" 920k-dot LCD monitor. This special edition Leica M features a '100 years of Leica' engraving on the top plate, commemorating Leica's centennial anniversary. This limited edition is numbered to 500 total pieces available worldwide, with 250 available in this silver chrome coloring. A newly designed high-resolution, 24MP CMOS sensor in full 35mm format provides top-notch image quality. Its intelligent design and flat pixel architecture enables each individual pixel to gather a particularly large amount of light. This results in images of superior sharpness and maximum resolution. The new M delivers extremely low-noise and richly detailed images, even at higher sensitivities of up to ISO 6400. In conjunction with the new sensor, the Leica Maestro processor provides fast image-processing speed. The energy-efficient imaging electronics of the processor and sensor equals improved lasting power for a single charge of the Leica M's new 1800 mAh lithium-ion battery. The new CMOS sensor is designed and constructed for the use of both Leica M and R lenses on the Leica M camera. With the new Leica R-Adapter, almost all Leica R legacy lenses can be used on the Leica M.
The new Leica M is the first ever M to feature live view and live view focusing. Images can be composed using the actual image produced by the lens - with complete control of depth of field, exposure, precise framing and focusing. The high-resolution 3.0" LCD monitor with 920,000 pixels allows precise assessment of the subject seen through the lens. Previously confined by rangefinder limitations, live view opens up entirely new opportunities for M-series users, like macro and telephoto exposures, or using the monitor as a viewfinder. Live view can be used with both M and R lenses. It also enables owners of R lenses to use the optional Visoflex EVF2 electronic viewfinder. The Leica M can be used with an R-adapter, R-lenses and a viewfinder exactly like an SLR, without using the monitor. The new Live View Zoom enables up to 10x magnification of the live view display for precise focusing on fine details. Live View Focus Peaking is an automatic highlighting of image contours in red color to provide convenient focus control. This contour display enables precise assessment of focusing accuracy. Depending on the situation or the photographer's preferences, M camera users can now choose between several focusing options. The Optical Viewfinder is a large, bright-line rangefinder with automatic parallax compensation and LED-illuminated frame lines. Frame lines size matches image sensor size at 6.6' (2 m) focusing distance. Viewfinder magnification is 0.68x and the eyepiece is adjusted to -0.5 dpt. Optional corrective lenses from -3 to +3 dpt. are available. The Optical Viewfinder has a four-digit, seven-segment LED digital display with brightness adapter. An LED symbol displays for flash status and warnings in case of exposure correction. It also displays automatic shutter speed in automatic mode, and an advisory indicating use of metering memory lock with manual exposure setting. Split or superimposed image rangefinder shown as a bright field in the center of the viewfinder image. 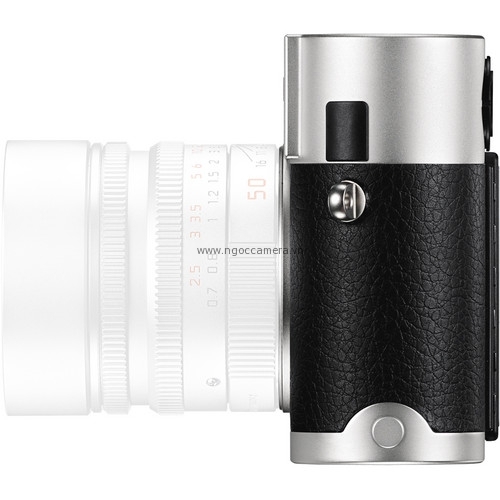 Rangefinder effective metering basis is 47.1 mm (mechanical metering basis 69.25 mm x viewfinder magnification of 0.68x). This Leica M is the first M-series camera to have full HD 1080p video with rangefinder or Live View focusing. Videos with full HD 1080p video capture are designed to have the "Leica Look." A dedicated button starts video shooting with one touch. The control features of the Leica M offer intuitive handling, direct manual setting options, and rapid access to all the important photographic functions. 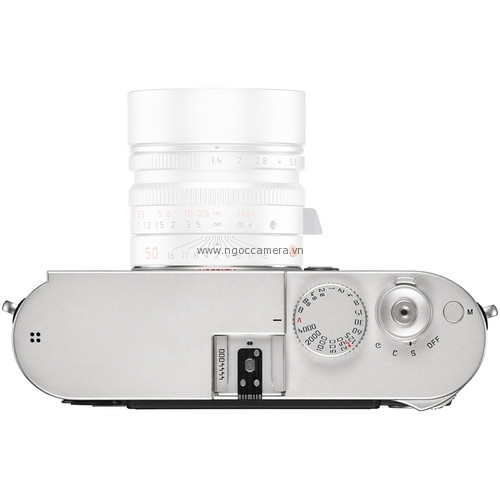 In addition to manual focusing, direct aperture and shutter speed setting options, the combination of an ergonomically-positioned control wheel on the top plate and intuitive menu navigation are the basis of the Leica M operating concept. The newly-designed and user-friendly menu interface displayed on the large rear LCD provides a clear overview of all camera settings at all times. The video and Live View features, and the new focus functions, each have their own controls. The new focus button on the front of the camera allows selection of Live View Zoom and Live View Focus Peaking, as well as fast and easy exposure corrections in combination with the control wheel. ISO sensitivity settings are also controlled by a dedicated button. 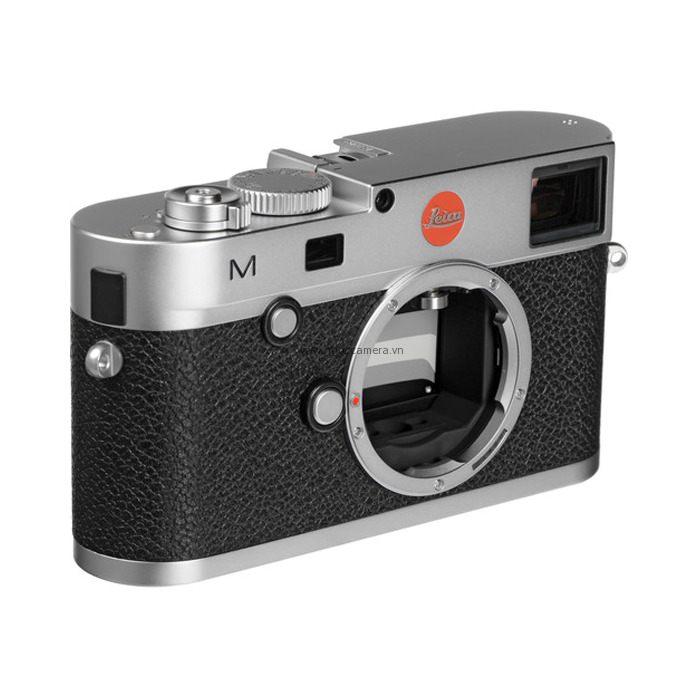 The Leica M also features an ergonomically formed thumb rest at the top-right end of the top plate. This ensures ideal grip and stability in even the most demanding shooting situations. In classic viewfinder mode: Through the Lens (TTL) metering, center weighted with variable aperture. The Leica M is built with maximum stability and tight sealing. Its cap and base plates are machined from solid brass, and its full-metal body is manufactured in one piece from high-strength magnesium alloy. Specially designed rubber seals protect the camera body against dust and water spray. A milled brass top cover contains an integrated thumb rest. The glass covering plate of its high-resolution LCD is manufactured from particularly tough and scratch-resistant Corning 'Gorilla' glass. The tripod thread is a 1/4" DIN made of stainless steel and the body is wrapped with a synthetic leather covering. The new lithium-ion battery (1800 mAh) in the Leica M means long shooting sessions without having to recharge or change the battery. Thanks to the high-performance rechargeable battery, energy-saving exposure metering electronics, the Leica Maestro Image Processor and the new sensor, a single charge provides a large number of exposures, particularly useful when shooting in remote locations. Up to four sets of camera and exposure settings can be saved under a user-selected profile name and rapidly retrieved whenever required. For added convenience, these profiles can be saved to an SD card.